Stranger Things: How Old The Cast And Characters Are In Real Life? How Old Are The 'Stranger Things' Cast And Characters In Real Life? Joe Keery (born April 24, 1992) is 25 years old. He is a graduate of DePaul University. 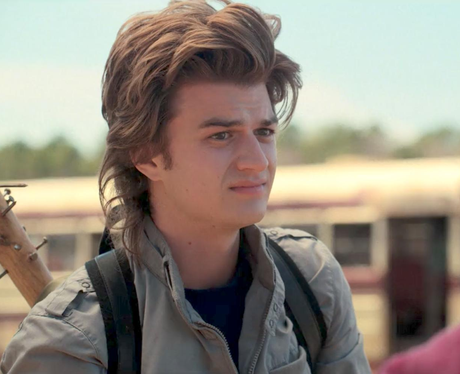 In season 1 of 'Stranger Things', the character Steve is 17 years old. See the full gallery: How Old Are The 'Stranger Things' Cast And Characters In Real Life?